SKNTTA– Earlier this morning, Saint Kitts and Nevis lost one of its table tennis stalwarts, the indomitable Laverne Merritt former president of the Saint Kitts and Nevis Table Tennis Association (SKNTTA) and former Vice-President at Caribbean Regional Table Tennis Federation (CRTTF). 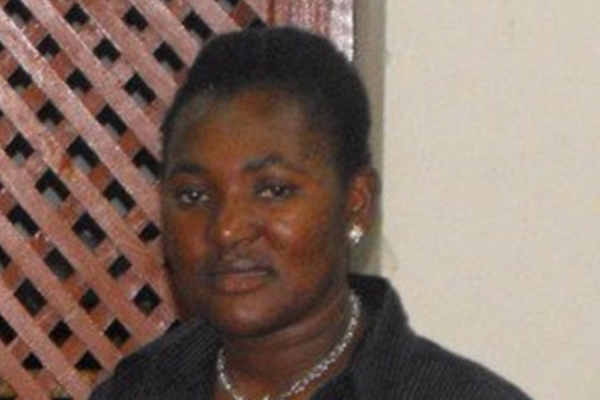 After a prolonged illness, Laverne succumbed at the Joseph N France General Hospital on March 26, 2014. President of the SKNTTA, Kevin Hope and National Coach, Calvin Lake described her as the pioneer in local table tennis and an advocate for greater female involvement in sports and leadership. The SKNTTA pays tribute to her and mourns her loss. SKNTTA is in its 10th year of membership at the ITTF-LATTU level and some of our young players (2004 to present) Angelisa Freeman, Andre Freeman, Vidal Hendrickson and T’ Anje Johnson are currently playing at the national senior level and are still Under-20. Each player during the time of Laverne leadership represented Saint Kitts and Nevis at the Caribbean Region Table Tennis Federation U13 and U15 Championships, OECS Table Tennis and also exposure to the LATTU Championship in 2011. “While it takes discipline and hard work to excel in any sport, it was Laverne’s initiative and sheer determination to remain focused and achieves success in developing table tennis players without the adequate infrastructure and financing. The current national players are some of the beneficiaries of Laverne’s hard work and dedication to youth development in the federation of Saint Kitts and Nevis, “said Kevin. In tribute to Laverne the SKNTTA’s executive are in discussion to host their National Juniors Table Tennis Championship in her memory.